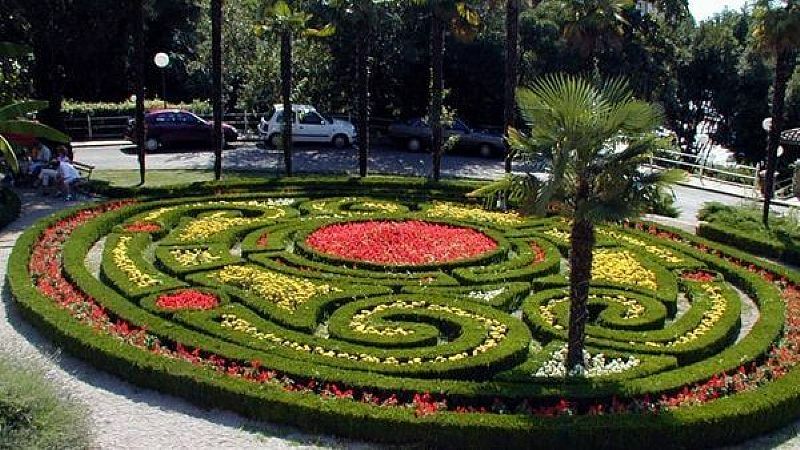 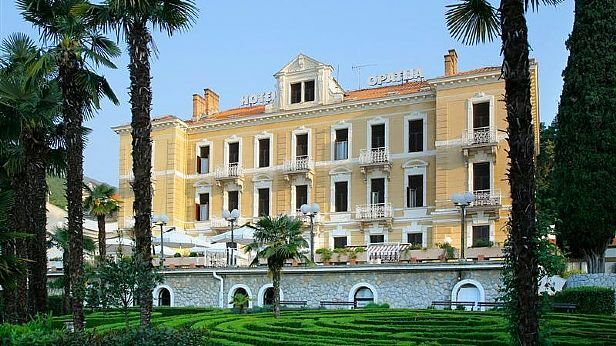 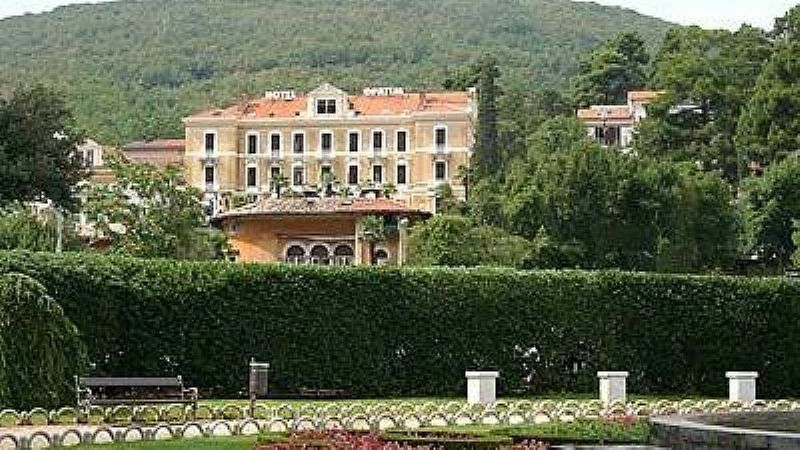 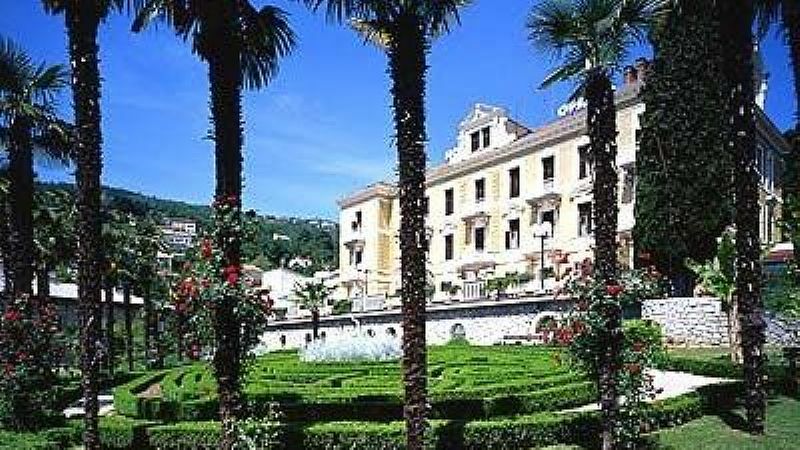 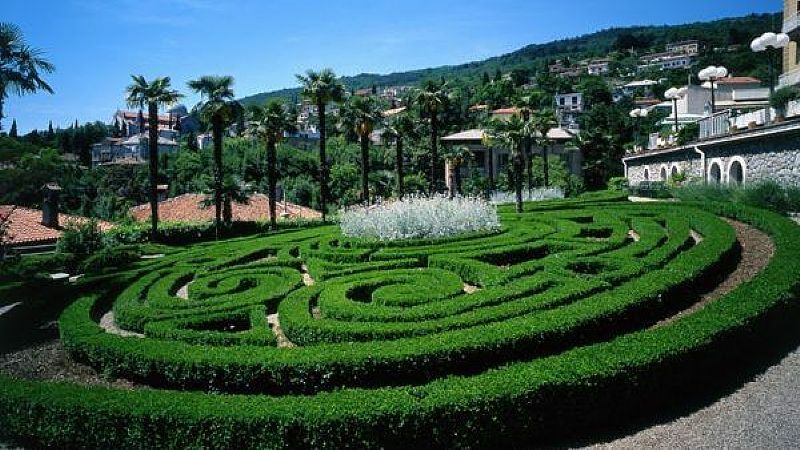 Opatija, often called the Pearl of the Adriatic, is one of the most popular tourist resorts in Croatia and has the longest tourist tradition on the Adriatic Sea. 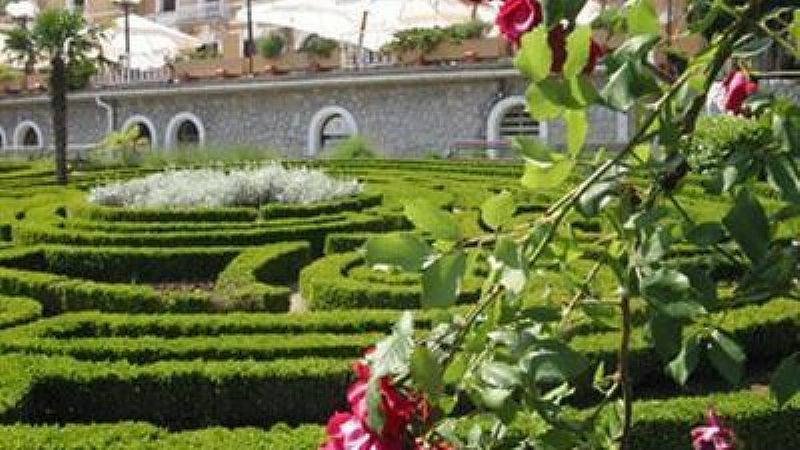 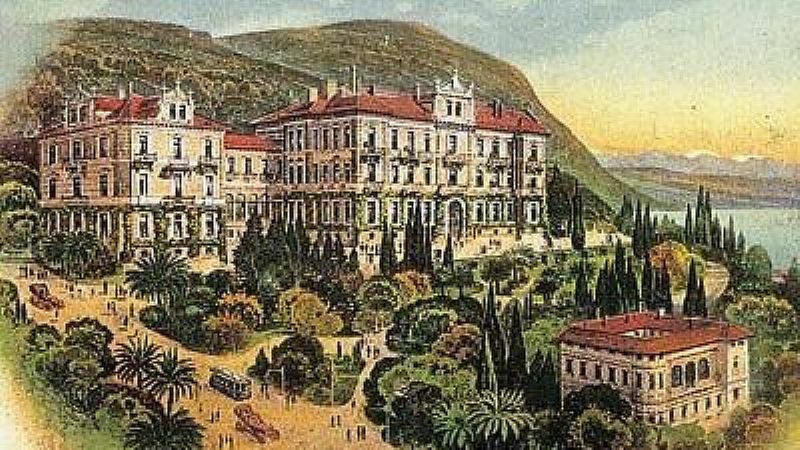 As early as 1883, Opatija was known as a favorite destination for high society and famous artists from all over the world who came to Opatija to find new energy in this unique landscape. 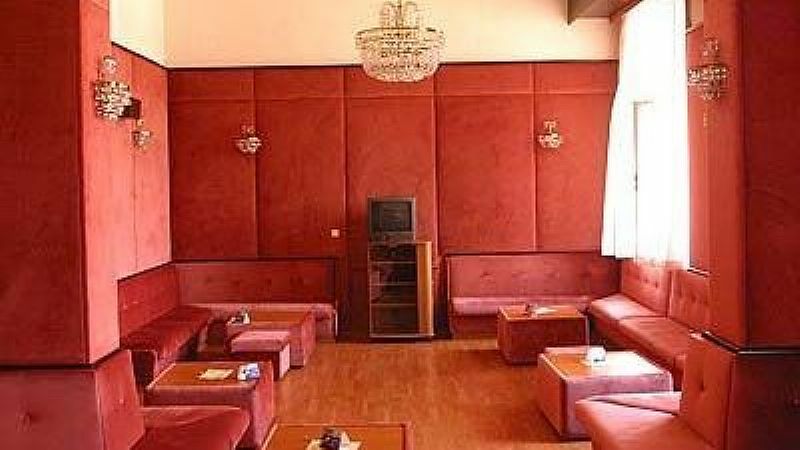 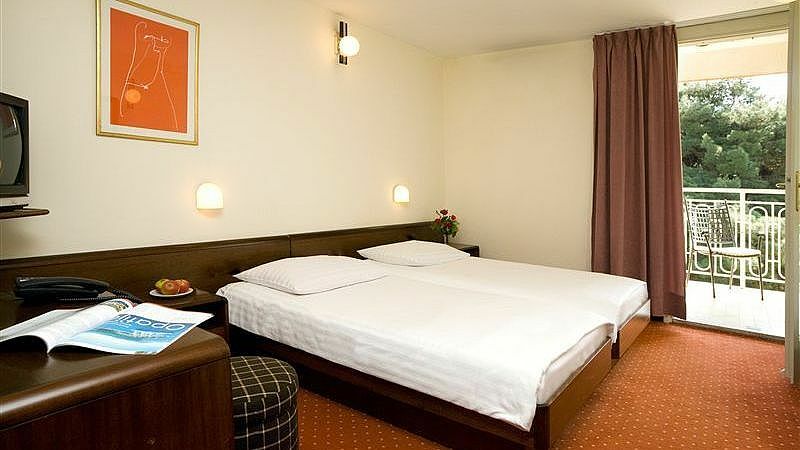 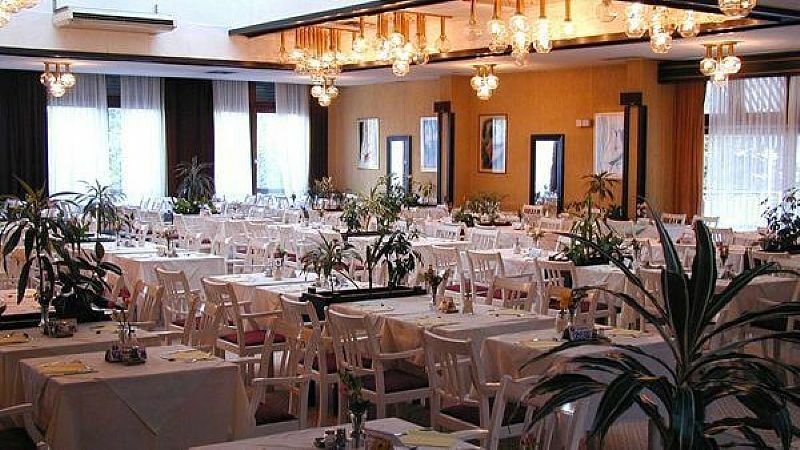 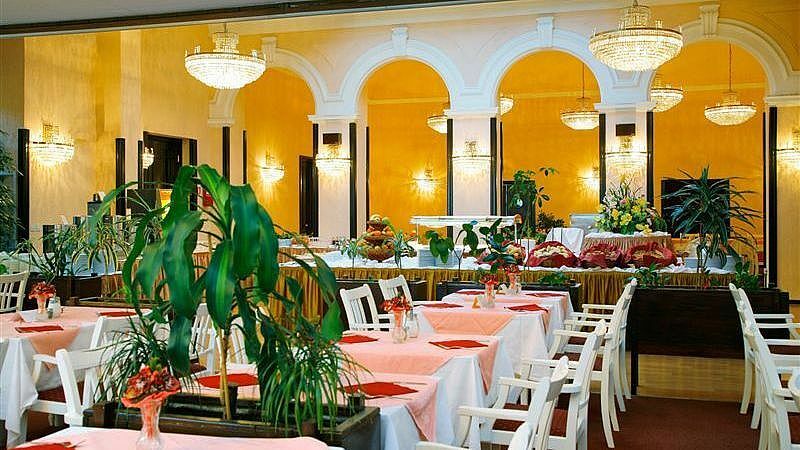 The spacious Restaurant Vienna with a capacity for up to 400 people offers carefully selected specialties from the local and international cuisine. 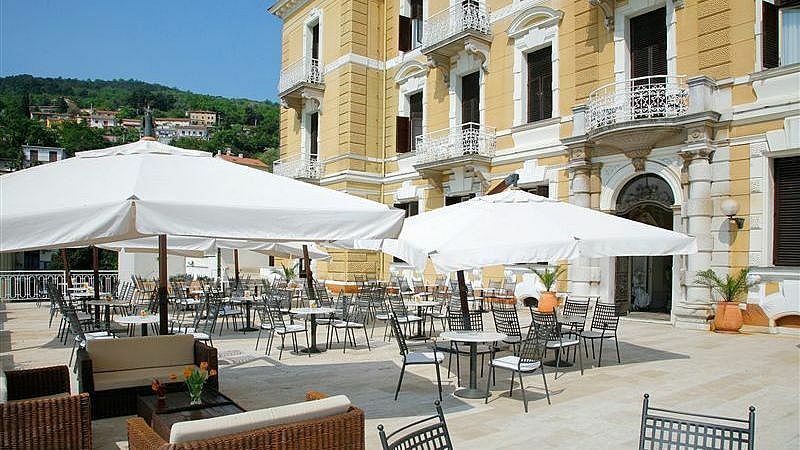 From the distinctive hotel terrace, one of the largest and most beautiful in Opatija, visitors will enjoy breathtaking views of the sea and of Opatija’s traditional old stone houses with their red-brick rooftops and deep green shutters. 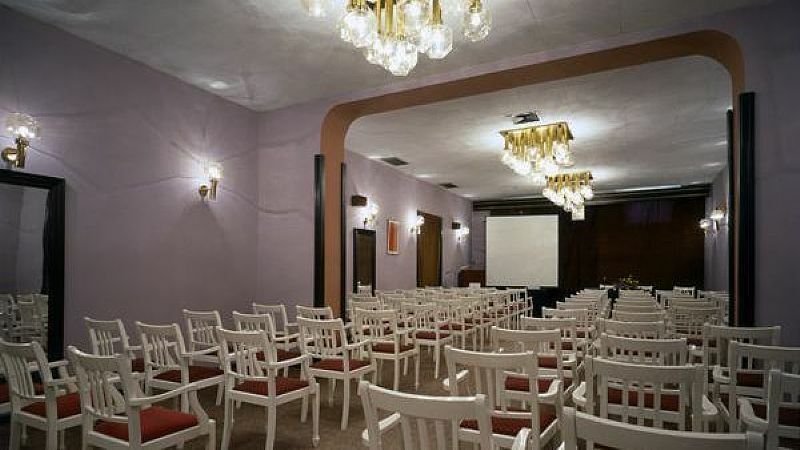 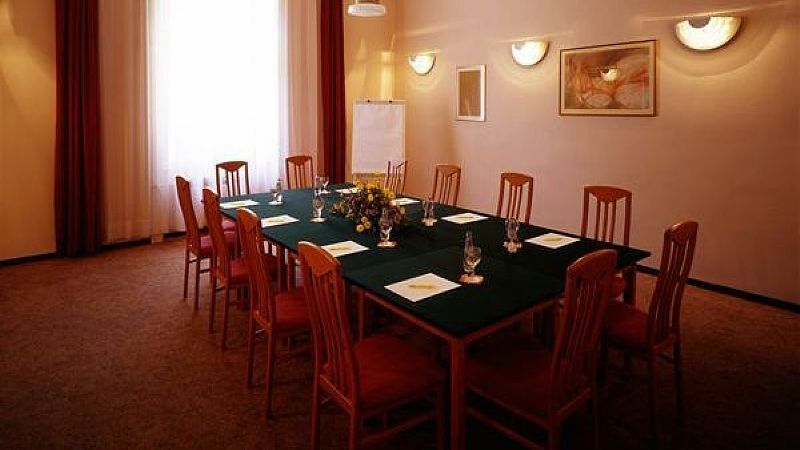 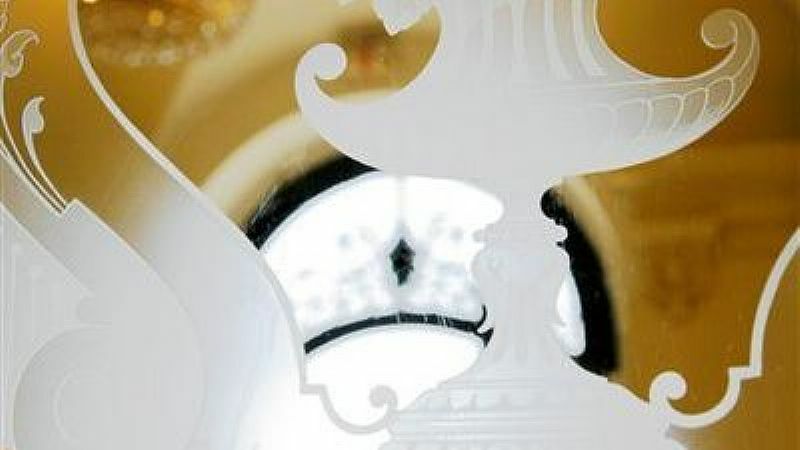 The 6 conference rooms, equipped with state-of-the-art technology and accompanied by the personal service of our professional staff, guarantee the success of any event. 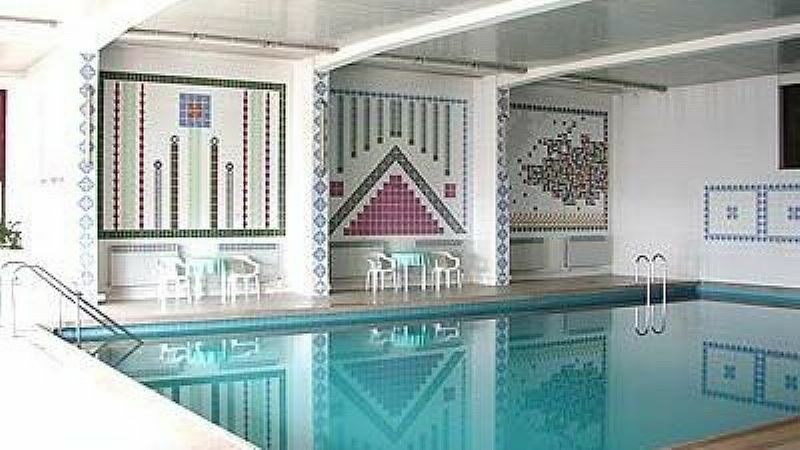 The Hotel’s indoor seawater swimming pool and massage will satisfy business and leisure guests alike. 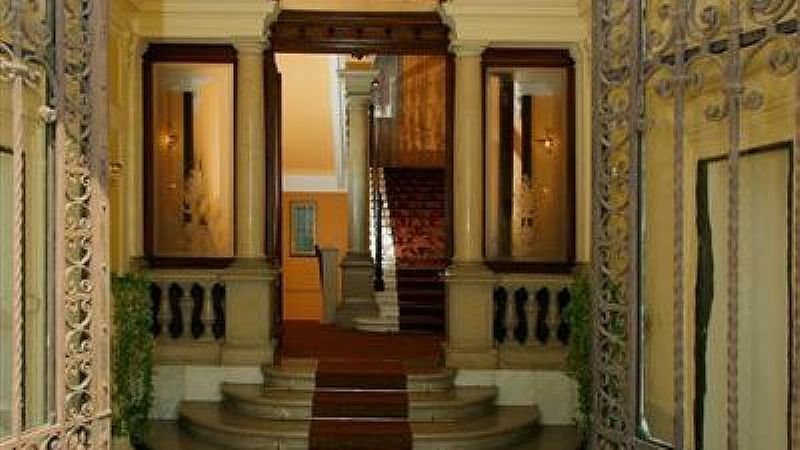 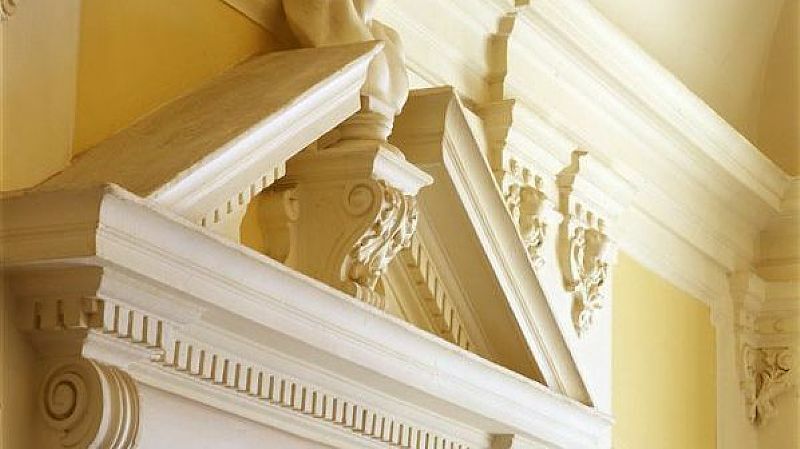 Entrance fee for outside guests is 35,00 kn daily and 250,00 kn monthly.